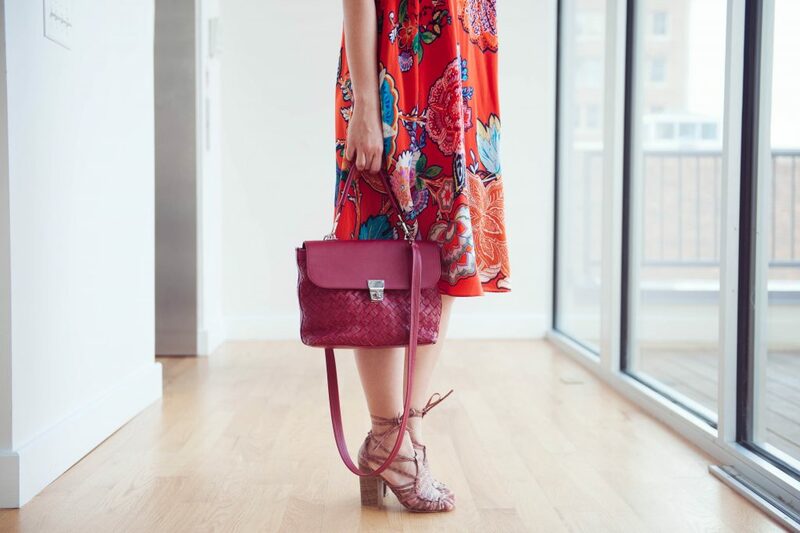 It all started with shoes and handbags. Jennifer Nicole has had a love for fashion since she was young, always having a particular weakness for shoes and purses. 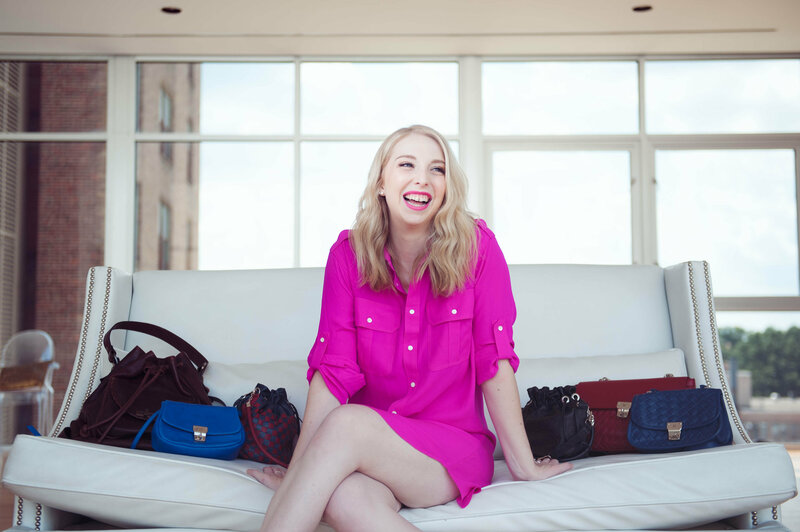 Shortly after graduating from the University of Cincinnati, Jennifer decided to take the leap and start her own line of affordable, luxury handbags. Every handbag in the Jennifer Nicole Collection is designed by Jennifer herself, lending her creative spark to all of her products. Jennifer focuses on designs that create a classic look with unbeatable quality. 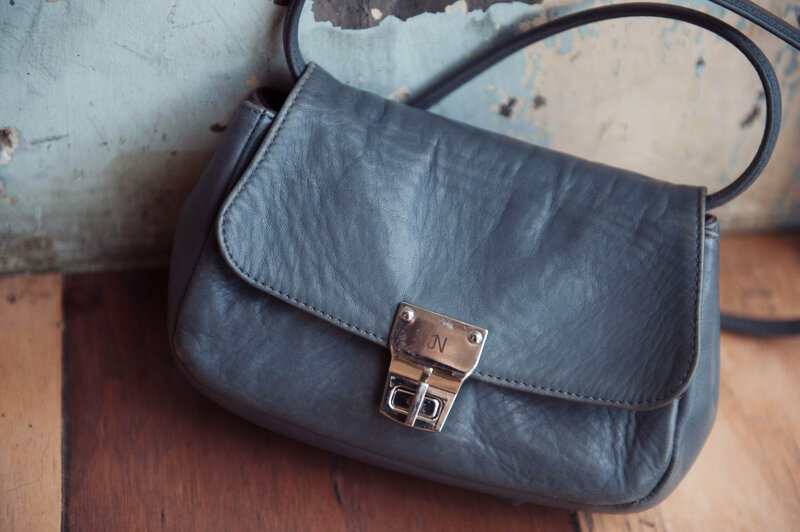 The entire collection of handbags are hand made from start to finish in Tuscany, Italy, with the same quality as long established high end brands but for a fraction of the cost, or as they like to call it, affordable luxury. The Bug Bag, named after Jennifer Nicole’s childhood nickname, is the brand’s original design and still one of the most popular designs of the collection, adored by celebrities at the 2017 Writer’s Guild Awards. Named after Jennifer’s beloved shitzhu, who like the bag, has a big personality, this bag has a bright color with a woven design for complexity and elegance. 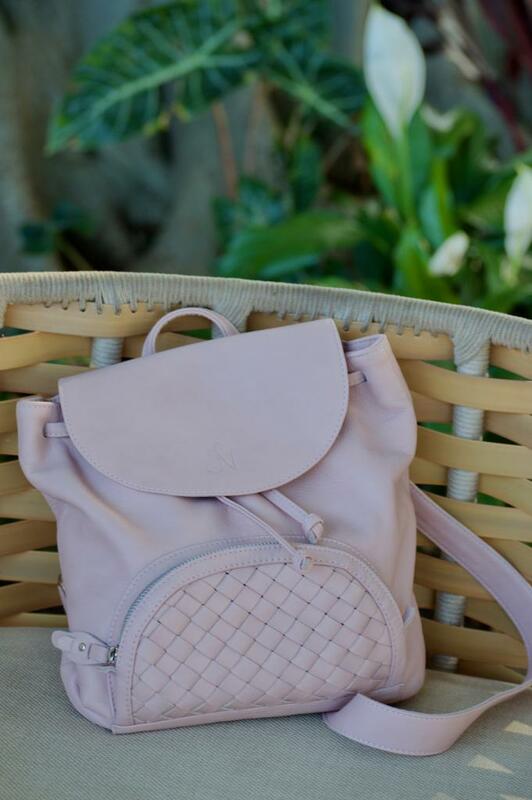 Lovingly named after her family’s dog in Florida, the Nora Mini Backpack is trendy but useful – big enough to carry what matters most, without being overpowering. The soft pink color is versatile and gives this fresh design a classic look.